For this 'Ten Years On' post we take a look back at "Burning Bright". 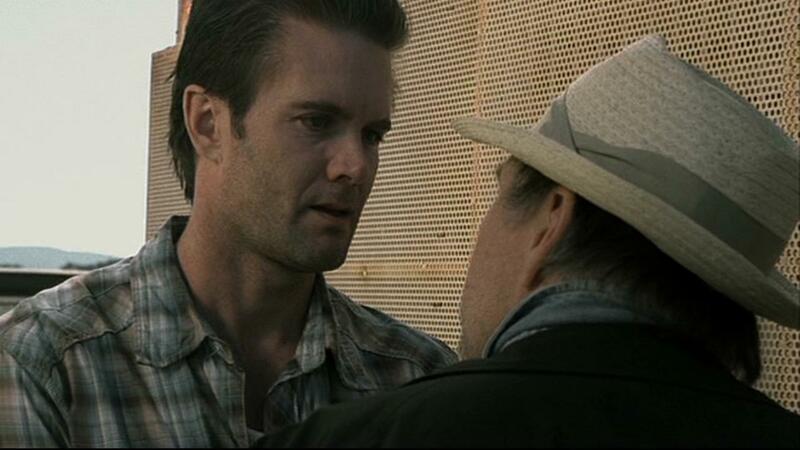 There are some films where you just read the plot outline and you instantly think "I NEED TO WATCH THIS!" I read the synopsis for this which stated - "A young woman and her autistic little brother who are trapped in a house with a ravenous tiger during a hurricane." - How can you not want to watch that?! I was seriously intrigued and let's be honest, who wouldn't be? It's an insane plot that just had to be watched. 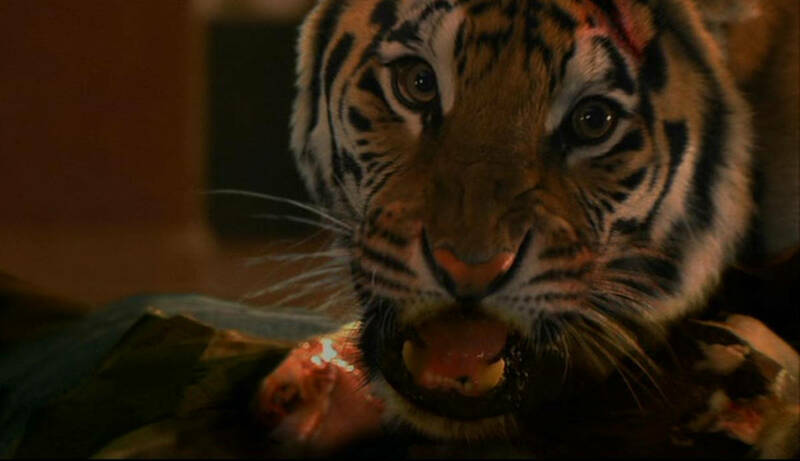 Once it was finished I was seriously surprised, here was a film that was about a tiger on the loose and there was no gore, nor any body count, yet I was thoroughly entertained by it. I've always been someone who's said it's all about the story and if that's entertaining enough then anything else is just a bonus really. I think that maybe because of the no gore, no body count people were maybe turned off it but I found it quite suspenseful and I enjoyed it for what it was, which was entertaining. though I do understand to a certain extent as this was during a boom of PG-13 boom, people wanted something more from their films. Ten years on and I still feel like this film never got the praise it deserves, though I am finding people who are only recently just discovering it now so there's still hope, it's just a shame it took so long. Everybody involved in this feature deserves a ton of credit as it was a lot better than most of the other PG-13 releases. 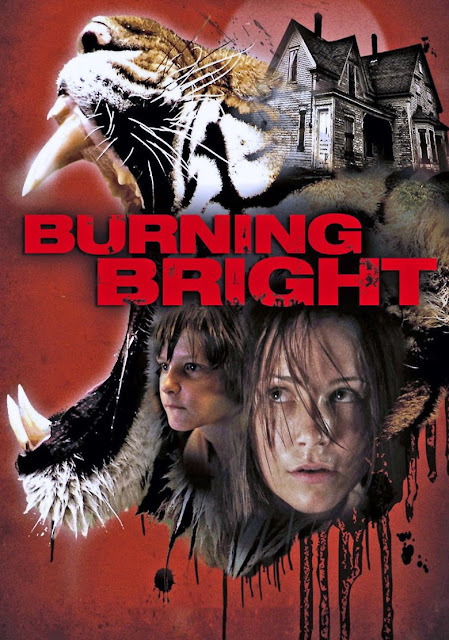 "Burning Bright" is a fun and suspenseful feature, if you've never seen it or like many have ummed and ahhed about it then I urge you to give it a try. I feel like it could be released today and it would've got a bigger reception.